Hanover County Public schools currently serves over 19,000 students in pre-k-12 and is the 14th largest district in Virginia out of 134. Hanover was the first Virginia school district to receive the U.S. Senate Productivity and Quality Award for continuing excellence and has been recognized with 10 National Blue Ribbon School of Excellence awards. With a 95% graduation rate, and a rigorous International Baccalaureate Diploma Program in place at 4 local high schools, Hanover County Public Schools offers excellence in education. The county has 15 elementary schools, 4 middle schools, and 4 high schools. To find out more about Hanover County Public Schools, let’s take a look at the 4 high schools in this area. Atlee High School serves south-central Hanover County, receiving students mostly from Chickahominy Middle School. Atlee has over 1,700 students enrolled and is an International Baccalaureate world school. Students have the opportunity to take Advanced Placement course work and exams. The AP participation rate at Atlee High is 54%. In 2015, Atlee was ranked by U.S. News and World Report as the 32nd best high school in Virginia, and the 1073rd best high school in the nation. Go Raiders! Hanover High School was established in 2003-04 and is also an International Baccalaureate sponsored school. Hanover High School was ranked as the 902nd public school by US Newsweek. Students have the opportunity to take Advanced Placement course work and exams. The AP participation rate at Hanover is 39%. Hanover High School’s Specialty Program, the Health Sciences Program, is a full-time, four-year program at Hanover High School designed for rising 9th and 10th grade students who are interested in a Health Sciences Career. Go Hawks! Lee-Davis was founded in 1959 and currently has about 1700 students enrolled. At Lee-Davis, students have the ability to be a part of the International Baccalaureate Program, as well as Advanced Placement course work and exams. Lee-Davis is also the host of the NJROTC. The AP participation rate at Lee-Davis is 36%. Go Confederates! Patrick Henry High School is located in Ashland and is also known for its NJROTC program that is consistently ranked among the top in the state in Virginia. Patrick Henry opened in 1959 alongside Lee-Davis High School. Patrick Henry High is also noted for its theater program, one of the best and taken the most seriously. Students have the opportunity to take Advanced Placement course work and exams. The AP participation rate at Patrick Henry is 37%. Go Patriots! Want to find out more about what attracts families to Hanover County? 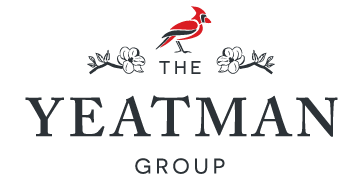 The Yeatman Group has helped over 350 families like you buy and sell in Central Virginia. 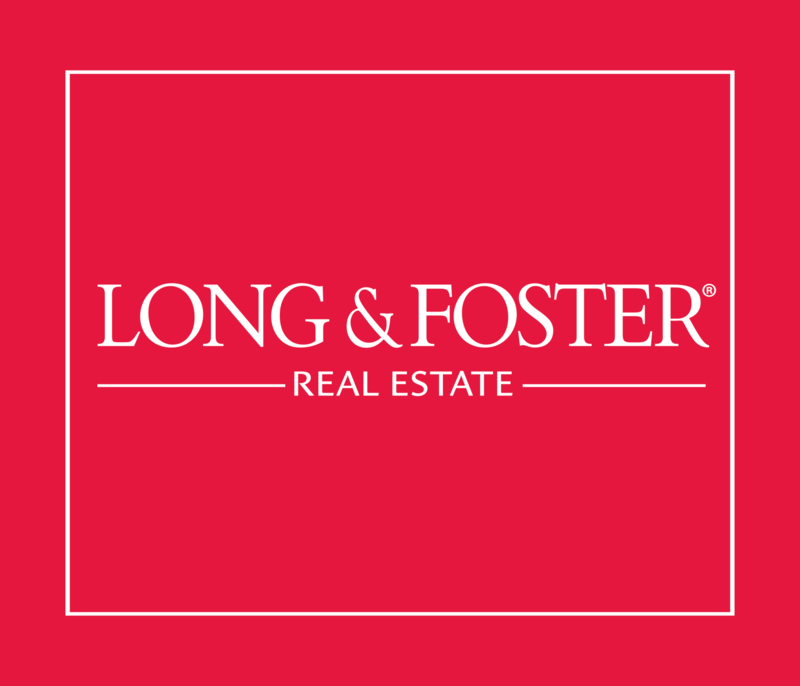 We are your local experts. If you are interested in buying or selling, please contact us at 804.NEW.HOME or sales@theyeatmangroup.com. Want to find out more about what attracts families to Chesterfield County? The Yeatman Group has helped over 350 families like you buy and sell in the Chesterfield areas. We are your local area experts. If you are interested in buying or selling, please contact us at 804.NEW.HOME or sales@theyeatmangroup.com.